Innovative new approaches to the management of green waste, and the necessity for a coordinated approach to disaster waste were hot topics of conversation at the Fourth Steering Committee Meeting of the PacWaste project. The three-day meeting – held in Espiritu Santo, Vanuatu – attracted delegates from 13 of the 15 countries participating in the Pacific Hazardous Waste Management Project, known as PacWaste. 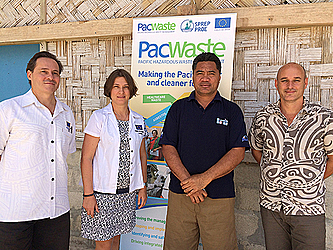 PacWaste is a €7.85 million project funded by the European Union and implemented by the Secretariat of the Pacific Regional Environment Programme (S.P.R.E.P) to improve regional hazardous waste management across the Pacific. At the meeting, Robert Randolph, Senior Assistant Health Inspector and 3R Project Officer for Suva City Council, presented to delegates on the successful market waste separation and composting project that is run by Suva City Council. The project, which processes 200 tonnes of organic market waste every month to generate compost and pig feed, received a large number of positive comments from meeting participants, many of whom are seeking to commence similar activities. SPREP's PacWaste Project Manager, Stewart Williams, explains that increased attention paid to green waste stems from the recognition that waste segregation is essential to sustainable waste management initiatives in the Pacific. "Up to 70% of waste that goes to landfill in the Pacific is green waste. To reduce pressure on landfills and to prevent harmful leachates and greenhouse gas emissions being released from landfilled green waste, efforts need to be made to encourage separate collection and processing, tailored to suit local circumstances." Another lively topic of discussion at the meeting was the issue of disaster waste management. 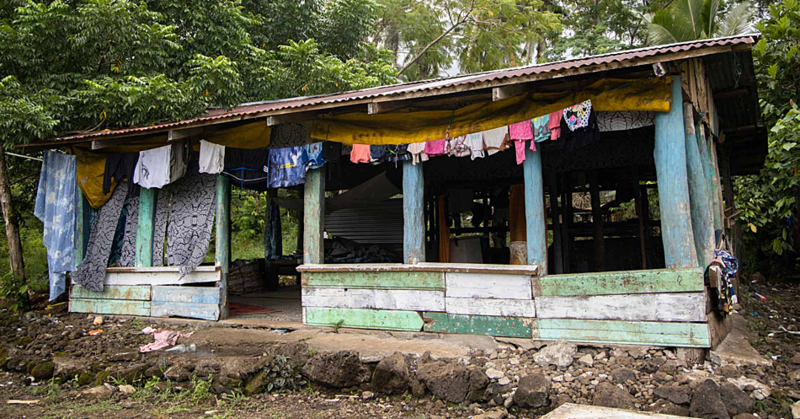 This discussion was timely, given the recent release of more than €200,000 from the PacWaste contingency to assist with disaster waste management in Fiji, Tuvalu and Vanuatu in the wake of Tropical Cyclones Pam and Winston. Natural disasters generate a huge volume of intermingled wastes - comprising solid, green and hazardous waste types - which often need to be cleared very quickly to allow for relief efforts to be undertaken. Participants noted that relief efforts themselves, which often include the provision of packaged food and water bottles, can generate an increased volume of waste that small island nations are ill-equipped to cope with. "Regardless of whether your country has a disaster waste management plan, it's not too late to set up temporary arrangements for a coordination mechanism in your country. We should lead actions as government, environment and waste officials to set up a Special Disaster Waste Committee to act, in a coordinated fashion, in the event of a natural disaster. Such a committee should also be responsible for the coordination of waste management assistance from donors and regional agencies to avoid duplication." Joining country delegates at the meeting were representatives from the European Union, SPREP and the Government of Vanuatu. "We have seen many examples over the past few days of the importance of collaborating to improve project outcomes for the benefit of Pacific communities. The close relationship that PacWaste has been able to foster with J-PRISM is a fantastic example of this partnership approach. 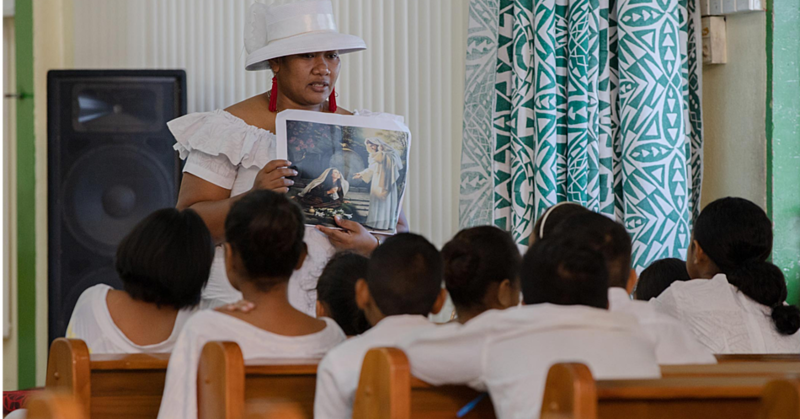 In many ways, this meeting has been an important pre-curser to the historic Clean Pacific Roundtable which commences in Suva next week and is proudly run in partnership between SPREP, the European Union and JICA." The Fourth Annual PacWaste Steering Committee Meeting took place from 18-20 July, 2016 and was Chaired by Mr Jason Raubani, Director of Vanuatu's Department of Environmental Protection and Conservation. 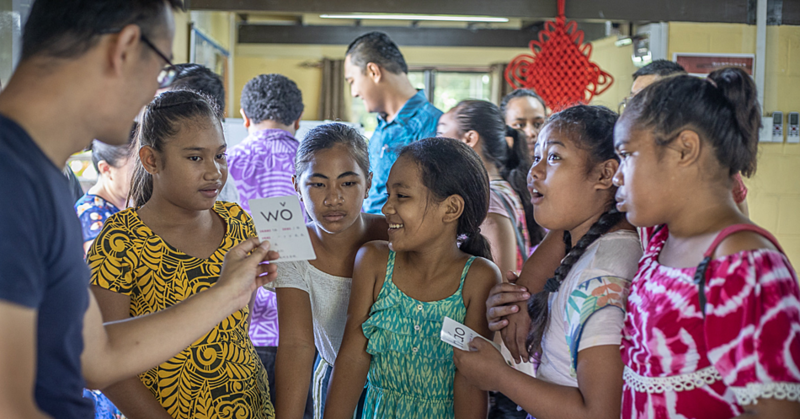 The inaugural Clean Pacific Roundtable is a gathering of national officers, donors, partners and other key stakeholders involved in waste management and pollution control in Pacific island countries and territories. The Clean Pacific Roundtable will be held at the Holiday Inn in Suva, Fiji from 25 – 28 July 2016.